Hey ladies, I got a good one for you. 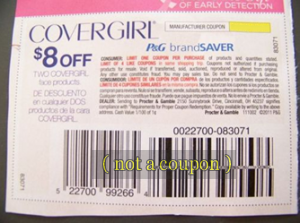 It’s a save $8 coupon on any Covergirl face products. 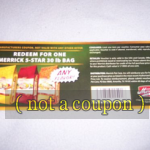 It looks like you need to purchase 2 of these products to qualify for the discount. 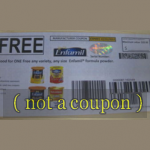 Limit of one (1) coupon per purchase. Eight dollars off is actually a pretty good deal. I would use a coupon for two tubes of the Covergirl Lashblastfusion Mascara (I love this stuff). 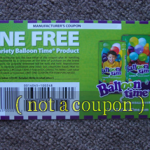 Each one costs about $10 each, so after using this coupon all it would cost me $12 plus tax. That would be it! What a great deal. 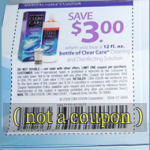 I wonder if you could use this coupon to get Covergirl products for under four bucks each? If any of you try that and it works please let me know. 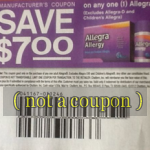 This save $8 coupon for Covergirl face products would be a great coupon to use if you can find one. Good luck! I went to Walmart and couldn’t find anything there that I liked.